I previously posted that I was using an all Windows environment, and that I was about to install Windows 7 on most of my machines. I had done that, I ran the Windows 7 beta from start to finish, but I never did make a full install after that. 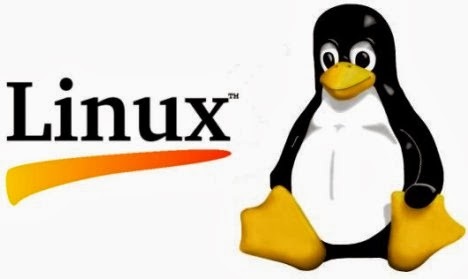 I moved to the world of Linux! I messed with a few main distros, but landed on Ubuntu. As I came to learn later on, the distro didn't matter to me so much, I really fell for Gnome and Nautilus. Today, my main machine (is actually my Android Tablet, but let's ignore that a moment...) is dual booting Ubuntu 12.04 and Mint 13. Both fully fitted with Gnome. I do have a secondary machine that is running Windows 7, but I don't like it, it is for work purposes and all that. I mentioned my Android tablet. I took the risk and got the first generation Google Nexus 7 tablet. Which turned out to be the best computer purchasing decision I have ever made. It ran Android 4.1 out of the box, but I am frantically hitting the check now button awaiting the 4.4 update. I love this tablet. Built by Asus, a name I trust. At 7" it fits in my back pocket and goes with me everywhere, and for this reason, I am still running an old, beat up Android 2.3 LG smartphone. I will have to upgrade the phone soon, but the tablet makes it so that I only use the phone for calls, picture taking and data services to tether the tablet, really nothing else. My wife has the new Nexus 7, 2013 version, she loves it as well, and we are sitting here as I type comfortably communicating with family and you, the reader of this article. But that is enough about me, you came here for tech tips and tricks. Please feel free to put requests, your own tips and opinions in the comments.